Every month you wonder why your energy bill is sky high. After all, you own just about the usual stuff any average middle class home has, nothing more. If this is the case, then it’s high time you check your energy usage. 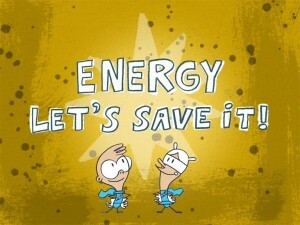 Sometimes, trivial things can be overlooked, which can actually help you to save energy. Take a look at the list to see if there’s something you can adapt to save energy. In a move to lessen energy consumption and carbon emissions, many electronic manufacturers now sell plug load monitors in the market. A load monitor helps homeowners track their electricity usage. It is plugged into an outlet and it displays the energy consumption of the gadget which is plugged into it. According to a study conducted by IBM, regular monitoring of energy consumption helps homeowners cut back on electricity usage. It is therefore a wise idea to get a load monitor for all your power outlets at home. LED lights are brighter, even if they have lower energy wattage. Incandescent bulbs, on the other hand, need higher wattage in order to give out the same amount of light. Installing dimmer switches also help you cut back on energy cost. There are also motions sensor lamps available today that automatically turns off when no one is around. Using night lamps that automatically switches off when it detects bright light is also a good idea. Programmable thermostats help you lower or increase the temperature at certain times of the day. Cutting back a degree lower helps you save one percent of energy use. Therefore, if you program it automatically at night in an 8-hour period, you would save eight percent on energy cost. Has your AC unit cleaned regularly. Change filters if necessary. Dust your refrigerator coils and defrost your fridge regularly. Wash and clean electric fan blades and cover. You’d be surprised how efficient your appliances would be if they are regularly cleaned. In addition, brush away dirt from screens on doors and windows. Once they are cleaned, ambient light can stream through them and inside the house, which helps you cut back on light usage. 5. Take out plugs to avoid phantom power. Not many consumers are aware of phantom power usage. It happens when you do not take out an appliance’s plug even if after you switch it off. While the appliance is still plugged, a small amount of electricity trickles off. This unnecessary power draw can cost you almost a hundred dollars each year. Apart from unplugging devices from outlets, one way to avoid this is by using a power strip. It makes it easier for you to switch off several devices with just one flip of a switch. 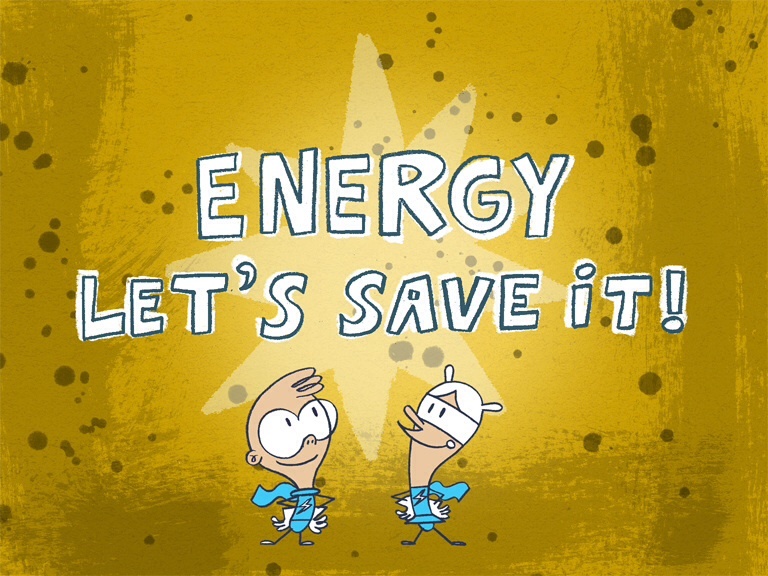 There are actually many ways to save energy around the house. The key is a good analysis and application of these simple tips.